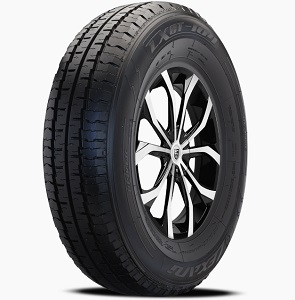 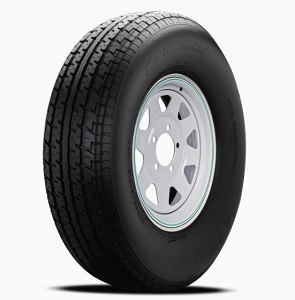 Premium Highway Terrain All Season Tire for SUV's, Light Trucks and Sport/Utility Vans. 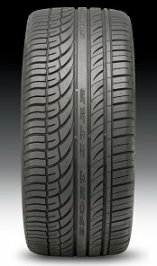 Results in a long lasting, superior performing tire for a reasonable price , Gives consistently predictable traction and control in all driving conditions, including wet and wintry conditions. 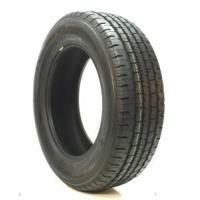 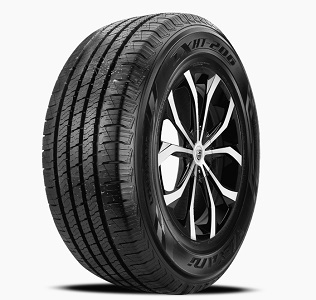 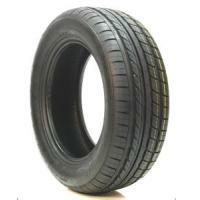 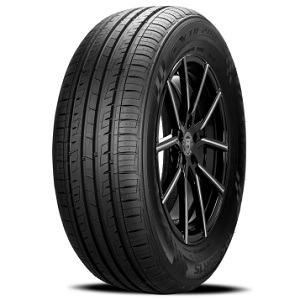 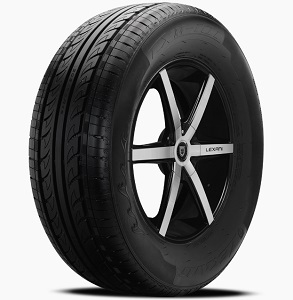 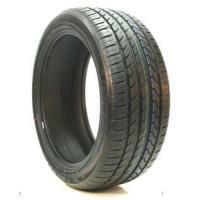 High Performance, All Season, M&S Rated Passenger Car Tire. 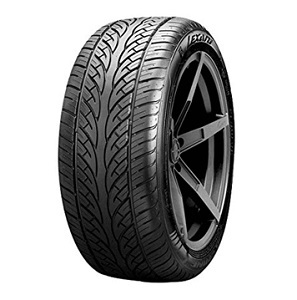 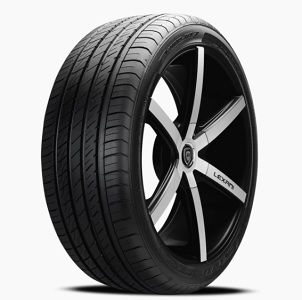 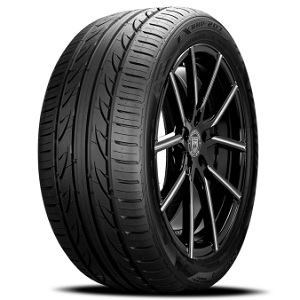 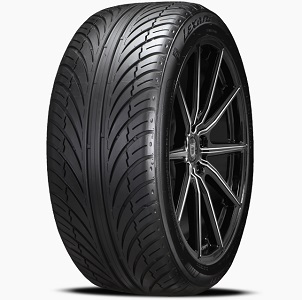 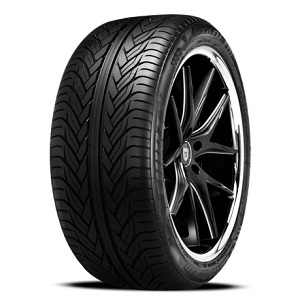 Ultra High Performance Passenger Car tire Engineered for Drivers of Sports Cars, High Performance Coupes and Sedans.